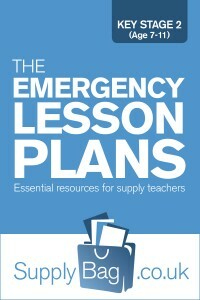 The Emergency Lesson Plans – Essential resources for supply teachers, includes all my one-off, resource-free, Key Stage 2 lesson plans. 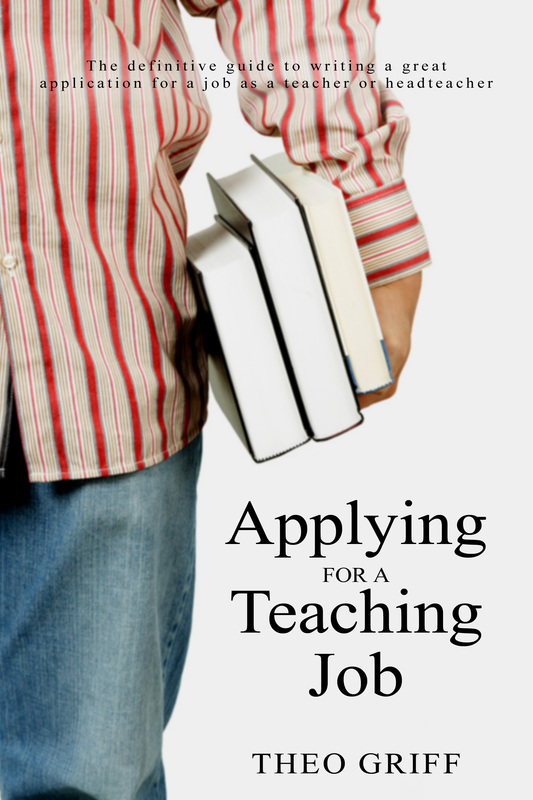 These one-liner lesson plans are meant to be starting points for full lessons, when no other planning is available. All 289 KS2 emergency lesson plans feature freely on this website but this handy PDF can be taken on your next teaching assignment for just £1.75. Upon completion of payment, please click on 'Return to Merchant', which will redirect you to the PDF to save to your device. 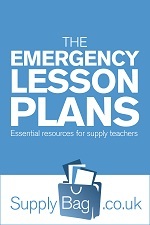 The Emergency Lesson Plans – Essential resources for supply teachers, Extended edition: including more than 50 extra Key Stage 2 lessons ideas, covering RE, ICT, PE, PSHE & Citizenship, Music and Art & Design. Download for just £3.50. 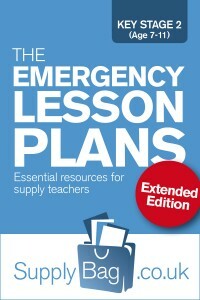 Please note, these extra emergency lesson ideas are not available freely on this website. Upon completion of payment, please click on 'Return to Merchant', which will redirect you to the PDF to save to your device. If you would like to purchase any FS2 / KS1 downloads today, please click here for discounted bundles. Do you mean the new curriculum for England? We don’t update them when curriculums change as around half the downloads are sold overseas so they are quite generic. You can view all the jump-start lesson plans in the ‘original’ version of the PDF on this website. Are these lesson plans inline with the new national curriculum?